If you are on a tight budget and want to spend a large part of your hard earned money on a pair of earphones, then once more the answer to OnePlus is. Recently, OnePlus has added a new member to its portfolio by launching its first wireless earphones OnePlus Bullet, and the fact is not denied that it comes at the extra-smartphones’ stage for one plus. Simple but functional design, affordable pricing, and sound quality make the market a great choice in its price range. OnePlus Bullet Wireless can be used with a smartphone to play, call, and receive music, and even ordering Siri or Google Assistant. Priced at Rs 3,999, the headset does offer balanced sound output. But is this a good buy? Read our rest review to learn. Bullet wireless box is well designed with bullet wireless image. Inside the box, you will find secure ear packed with ear tips and a wing group that you can change according to your comfort and fit. The one thing that used to smile on our face was to include a case of carrying a signature red with a magnetic lock, which is somewhat rare in this price range of Irbid. In case the small USB Type C cable is also supported with dash charging. 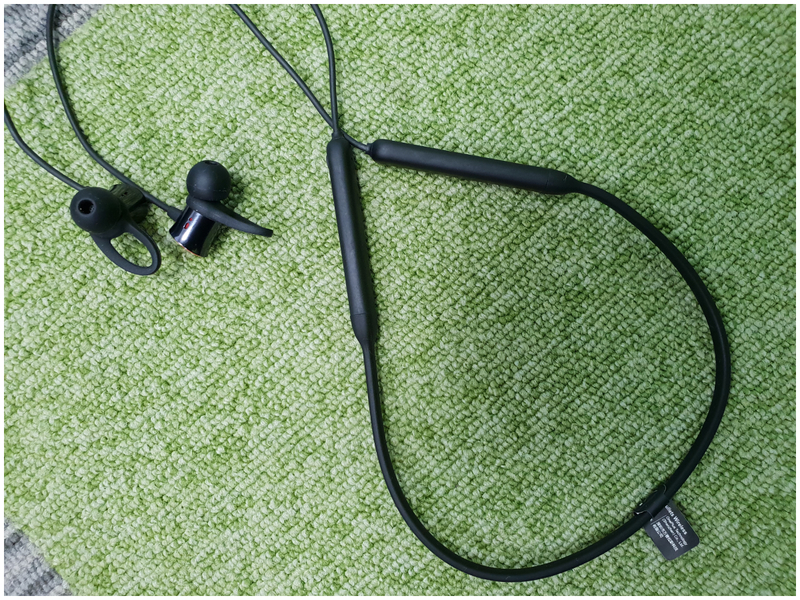 As soon as we took out the bullet wireless from the box, the first thing that was buzzing with it was Beats X earphones because OnePlus has given some design signs and does not look like any cheaper rig through any medium. We have to accept the fact that OnePlus has done a really good job in the design department. The earbuds are well balanced and the metal and glass combination of earbuds with a silicon-based neckband looks comfort and premium. 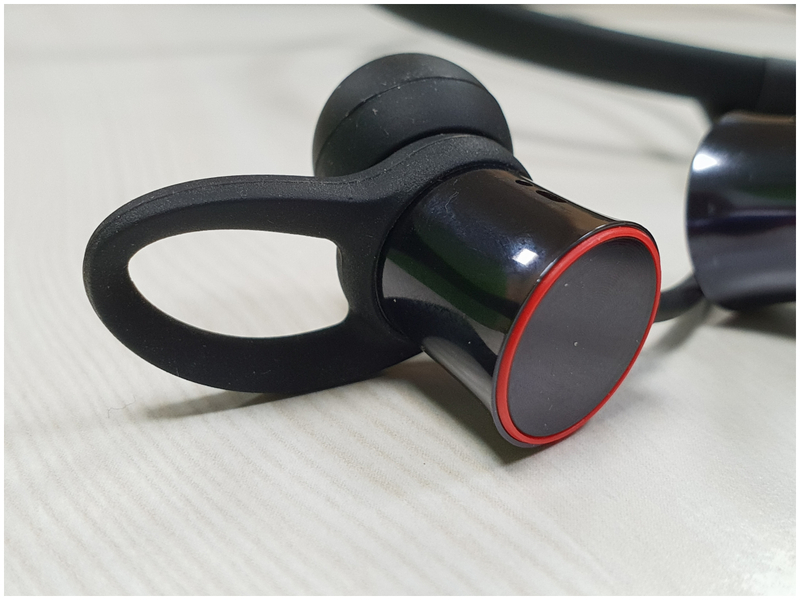 For people who usually use a bike or two-wheelers for daily trips, the outbreak nature of earbud ensures that it is almost impossible to use them with Helmets. However, it is notable that earphones do not tend to fall even during vigorous activities. There is no IP rating in these earphones, but according to the company’s claim, these earphones are designed to maintain minor water holes. Another feature is that OnePlus has been borrowed from Beats X. Each step moves one by one by adding magnets and adding play/pause functionality to it. The music was immediately stopped by adding earbud and it used to work 10 times 10 for us, but the playback function will not work if you are not using the OnePlus device. The only thing that we did not like is that the earphone sleeps and disconnects from your phone. But do not be disturbed, as soon as you separate the obstacles of the ear, it automatically gets reconnected with your smartphone, for some, it may be a good thing because you have to press the power button to turn them on do not require. On the left side of the earphone, there is a 3 button in-line remote control, volume up and down buttons, and a play/pause button in the middle. The next song will be played by pressing Play / Pause button twice, and three presses will play the last song, a long press will activate Siri on Google Support and iPhone on Android device. Before going into the earphones performance, let’s clear some basics. 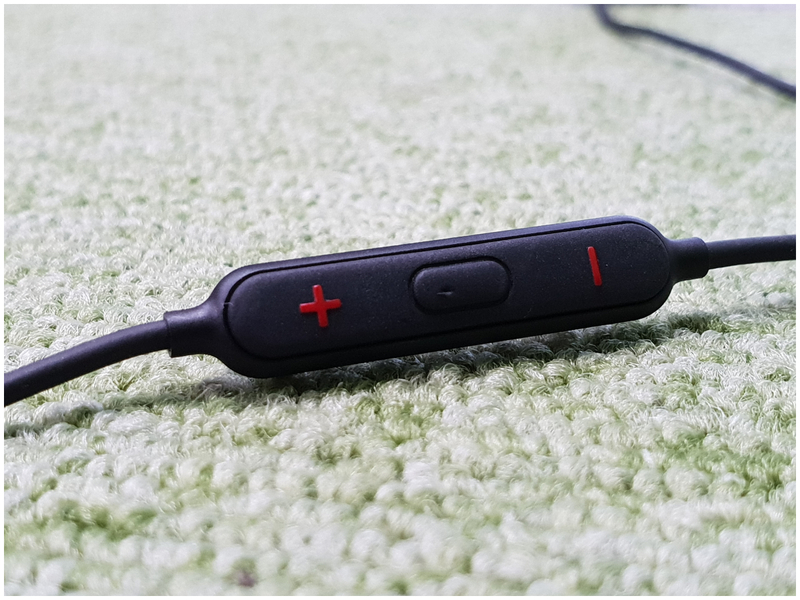 Each Irps has 9.2 mm driver with energy tubes, which will reduce the frequency spread according to the company’s claim so that the earphones can produce a rich and clear sound output. For connectivity, it uses Bluetooth 4.1 technology and also supports APTX codec technology. The connection is stable and the Bluetooth connection range is also good. We tried to use this earphone to listen to a recipe while cooking, left our phone in charge in another room, and there was not a single instance that we felt a fall in connection. According to the sound quality, the experience of listening to music is the treatment of ears, the sound is balanced by earphones and there is no distortion in the highest quantity. Keeping the high level in check, the lower and the mids are slightly more clear. Vowels are also quite clear. Bullet wireless works a reasonable job of giving a different effect to each device within your ear. The in-line microphone also makes your vocals crisp and a decent job in clarifying on the other side of the line. Call recipients told us that there is a fair amount of background noise, but they can still listen to our voices clearly. Keeping in mind the simple but functional design, good sound quality, reasonable battery life, OnePlus Bullet Wireless hits the right notes. Pricing is the place where it comes to earphones when OnePlus gets a huge edge over its rivals. 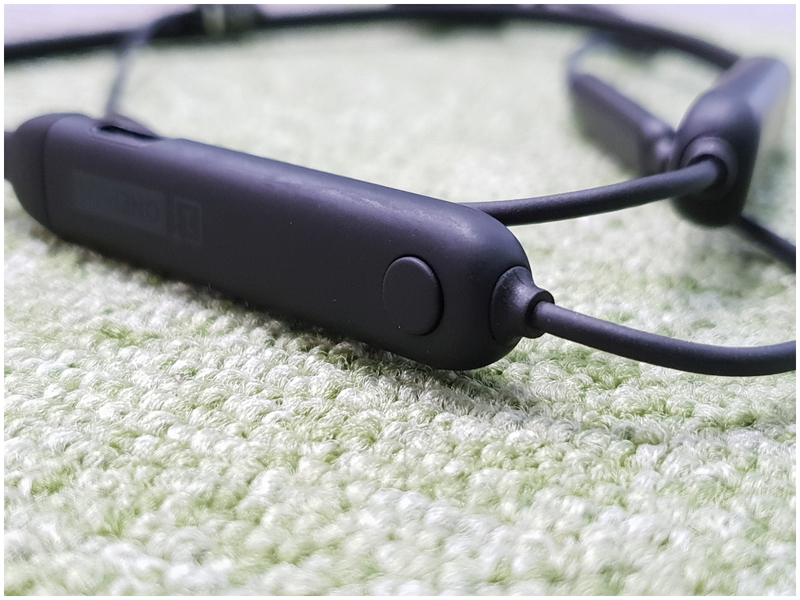 At the price of Rs 3,990, OnePlus Bullet Wireless is a complete package and if you are looking for wireless earphones at this price point without sacrificing the design, features and especially the sound quality, you can use the bullet wireless earphones You can buy because they will not disappoint you.